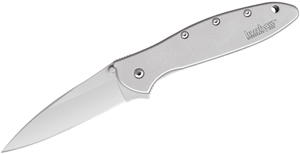 KnifeCenter.com is proud to announce the launch of a specialty site for home and kitchen products, KitchenKnives.com. The new site aims to combine a boutique atmosphere with quality service and low prices. There are refined search options, knife categories, and recommended products to make your shopping experience easier and more enjoyable. As a bonus for a limited time, all orders will receive free shipping! Fresh from Wusthof Cutlery factory in Solingen, Germany, it’s the colorful new line of Grand Prix II Fillet knives! Perfect for use in the kitchen at the dock, these knives will help you process your catch-whether it came from the fishing boat or the supermarket. 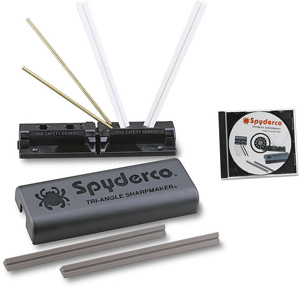 Plus, they’re great gifts for outdoor enthusiasts! Featuring a 7″ flexible blade forged from a single piece of high carbon steel, these full tang knives offer seamless, hygienic-fitting synthetic handles in bright colors (just in case you drop it in a stream). These ship with a high-quality leather belt sheath, so the Grand Prix II Fillet knife can go anywhere you need it to! They’re available in blue, red, green , and yellow handles. 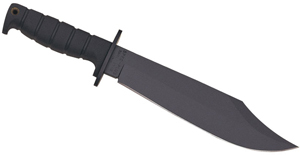 Take a look today at www.knifecenter.com! This is our first Christmas as authorized retailers for Wusthof Cutlery kitchen knives… and we couldn’t be more excited. Wusthof is the finest line of traditional German kitchen knives available. 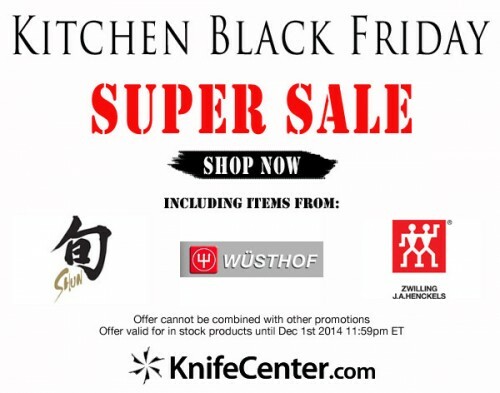 So, with Thanksgiving just around the corner, we thought you should know about these great super specials on Wusthof carving knives! 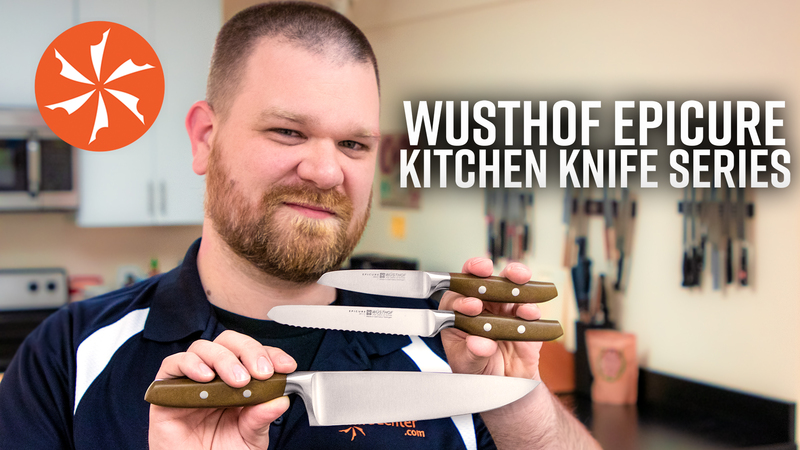 Now available at the KnifeCenter Kitchen Page, the amazing Wusthof German cutlery. These have been at the top of the quality continuum for hundreds of years and they still offer some of the best cutlery anywhere. We are proud to offer these great products from Wusthof and we will be expanding our selection throughout the coming weeks. We have always offered some of the best cutlery in the world from names like Henckels, SHUN, Forschner and Global, but we can now offer every major brand on the market.